HILO, Hawaii Island – Mauna Kea’s summit could be closed to private vehicles, large religious ceremonies and playing in the snow under rules the University of Hawaii wants to implement on public land it leases atop Hawaii’s tallest mountain. The restrictions would apply to the hundreds of thousands of people Mauna Kea attracts annually. The proposed rules are needed for safety and to protect natural and cultural resources, according to the university, which started renting the mountaintop in 1968 to develop a world-class astronomy industry. 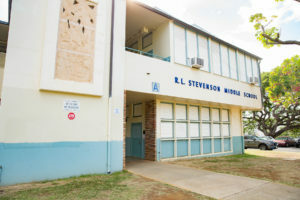 The university-controlled “Astronomy Precinct” contains 12 of the 13 telescopes operating on Mauna Kea, according to the Office of Mauna Kea Management. 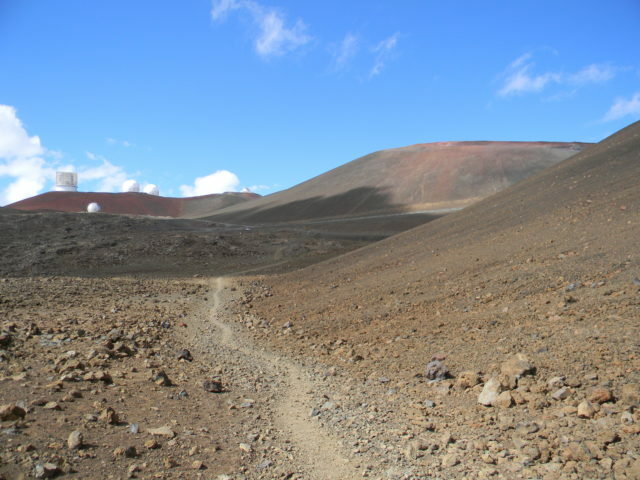 Mauna Kea’s summit includes popular hiking trails, like this one leading from 13,000-foot-high Lake Waiau. UH now leases 11,288 acres that make up the Mauna Kea Science Reserve from the Hawaii Department of Land and Natural Resources under a deal expiring in 2033. It’s seeking a new agreement. 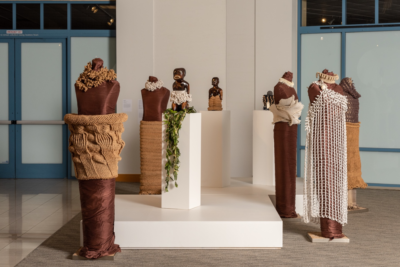 Traditional Hawaiian practitioners believe Mauna Kea, which means “white mountain” in Hawaiian, is the piko or umbilical cord, of their existence. Human burials, hundreds of sacred sites and the 13,000-foot-high Lake Waiau are located within the reserve that extends about 2.5 miles down from the summit. Recreation is another big part of the mountain’s appeal. Offering the rare chance to experience winter activities that have included snowboarding competitions, Mauna Kea also boasts spectacular sunsets, stargazing and miles of hiking trails. 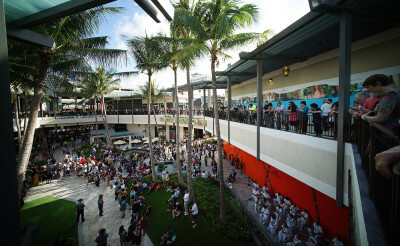 An estimated 300,000 people stopped at the 9,200-foot visitor’s information center in 2014, a big jump from a few years earlier, an agency operating under UH told a local newspaper. 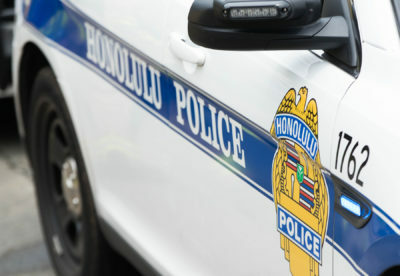 But that’s exactly what would happen, according to some Native Hawaiians and others who have blasted the proposed administrative rules as ranging from ridiculous to criminal. 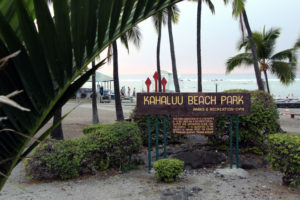 Public comments on the rules will be accepted until 11:59 p.m. Friday, and the final of four statewide public hearings will be held Friday night in Kahului, Maui. The board is allowed to make changes to the draft rules based on testimony it receives, while substantial amendments could trigger a follow-up hearing, UH Regent Randolph Moore told a standing-room-only crowd at a Tuesday hearing in Hilo. Moore was the only regent who attended the hearing. Regent Douglas Shinsato, the Big Island member whose term ends this year, was among the 14 other no-shows, generating criticism from at least one testifier. 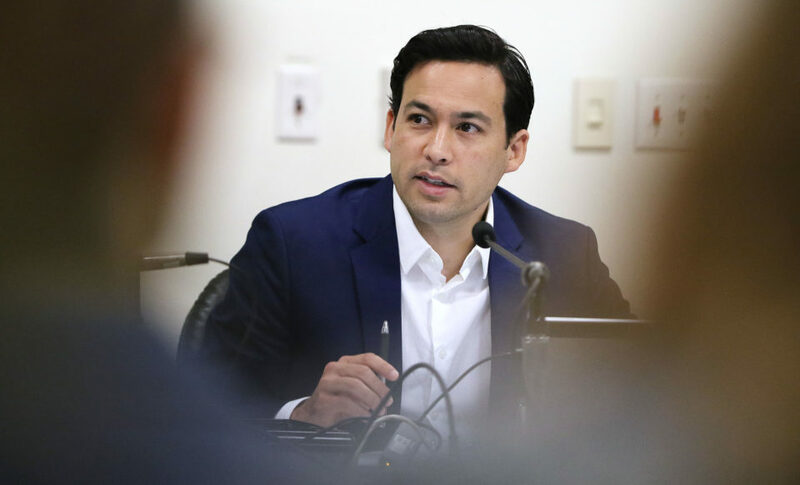 But most of the testifiers’ anger focused on broad restrictions that UH proposes for everything from playing musical instruments and using cell phones to shooting video for commercial use. 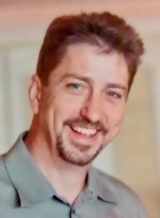 Rule violations could trigger banishment from the area and fines of up to $2,500 for the first infraction. 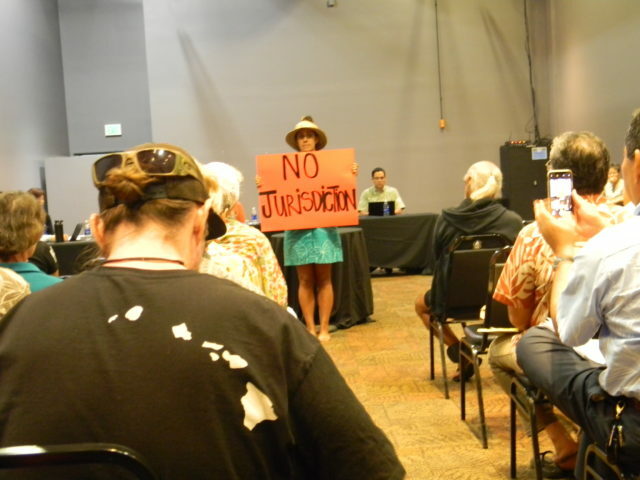 Mehana Kihoi addressed a standing-room-only crowd with silence — and a sign — during part of the three minutes she was given to speak about proposed regulations that would affect users of Mauna Kea. Requiring permits for groups of more than 10 people, including those participating in traditional practices, “demonstrates your bad faith,” Mililani Trask, a noted Hawaiian activist, said at the Hilo hearing. 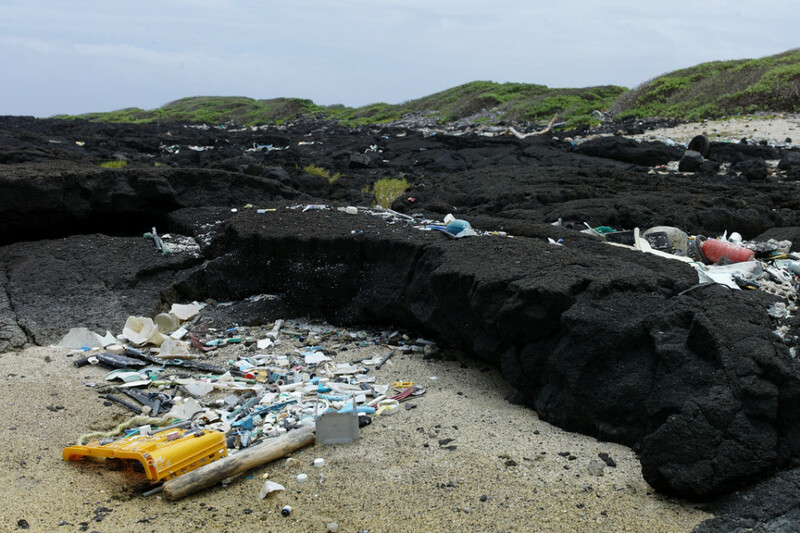 “These rules are deliberate efforts to force Hawaiians to come to Mauna Kea so you can use weapons (against them) paid for by my tax dollars,” Trask said, referring to the DLNR obtaining approval in 2015 to buy $50,000 worth of assault rifles and shotguns. The recipients of the firepower were Division of Conservation and Resource Enforcement officers, four of whom were gathered by their vehicles in the parking lot prior to the hearing, raising the ire of at least one testifier. The officers wearing uniforms marked with “police” had left – or at least relocated to a less-conspicuous spot – before the hearing ended. The draft rules will help UH achieve its dream to “finally take over the mountain,” said Tom Peek, a former astronomy guide who said he helped run the visitor information center in 1988. 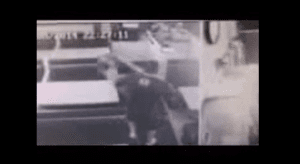 “I think these rules will end up in court, as they should,” Peek said. “Mauna Kea is the people’s mountain,” Robbins said. 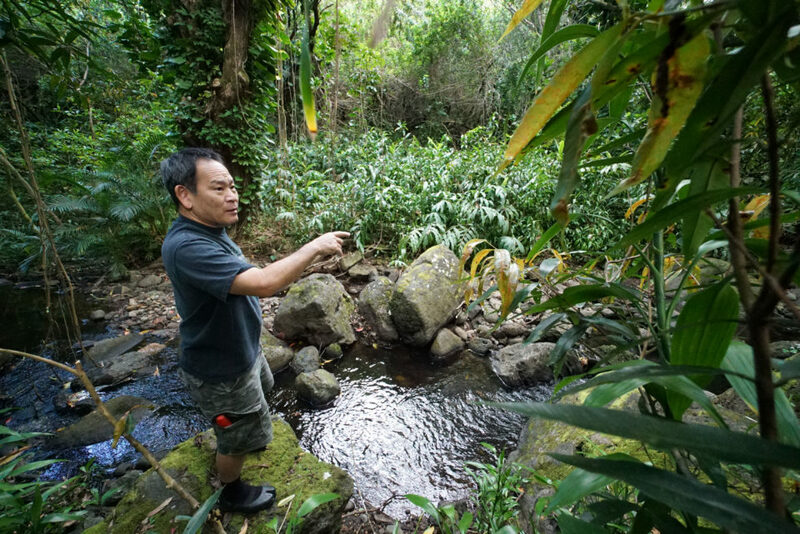 Claiming UH lacks “jurisdiction,” traditional practitioner Mehana Kihoi vowed never to seek a permit to pursue her religion. 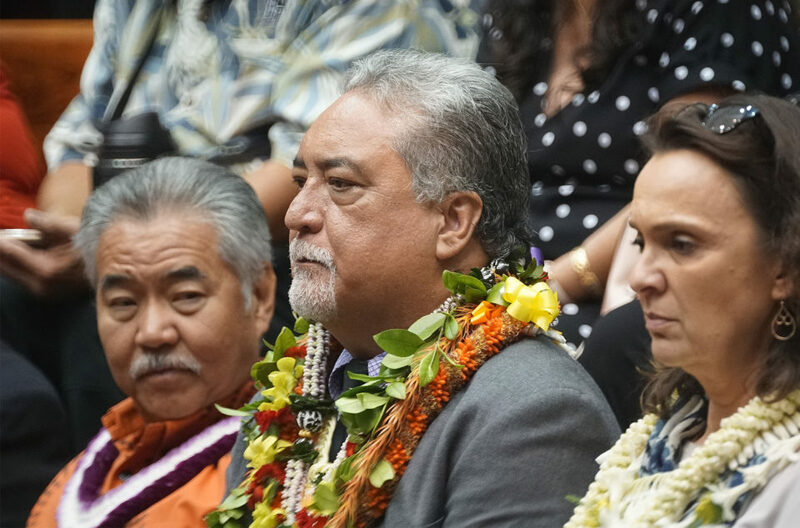 Kihoi, who has been arrested while praying on the mountain, is one of the plaintiffs who have appealed the Board of Land and Natural Resources’ approval of the proposed $1.4 billion Thirty Meter Telescope on Mauna Kea to the state Supreme Court. Swiss visitors Nadine and Manuel Rudisuhli said they thought a proposal to require that people use a shuttle to reach the summit was reasonable. That would be fine, even if a fee were charged, Nadine Rudisuhli, a Swiss national who works in tourism, said this week while acclimatizing at the visitor’s center before embarking on her first drive to the top. “I think it would probably be better to protect the landscape if they do a shuttle service,” Rudisuhli said, adding the move likely would improve safety. Farther down the mountain and outside of UH’s jurisdiction, Hawaiian homesteader Malani Alameda was manning a “guard shack” built without authorization on state Department of Hawaiian Home Lands’ property bordering the summit access road. Wearing an official-looking “kanaka ranger” shirt, Alameda said DHHL personnel recently partially dismantled the structure erected to gather attendance figures and other “sensitive data” about mountain users. He said counts taken over a four-month period showed that 1,700 to 1,900 people passed by daily. 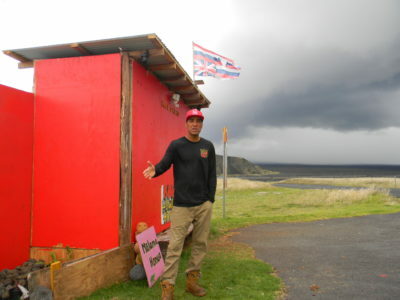 Hawaiian homesteader Malani Alameda talks outside the unauthorized “guard shack” he said the state Department of Hawaiian Home Lands has threatened to demolish. “We’re calling their bluff on Friday,” Alameda said of a deadline he claimed DHHL imposed to demolish the structure and arrest its builder. 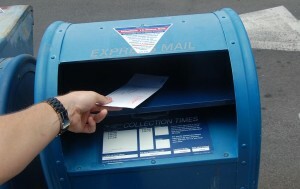 That’s also the deadline for commenting on the proposed rules. Alameda, who joined protest efforts against building the TMT telescope in 2014, said he’s also a native practitioner who joins with small groups to worship on the mountain. 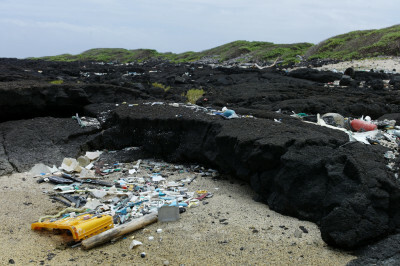 “As much as they see us (Hawaiians) as nonexistent, none of those rules exist to me ’cause when it comes down to it, I’ll put my body in the exact same place I was four years ago, and that is the front line,” he said.